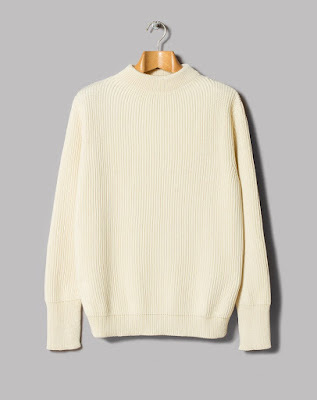 Bolster your winter wardrobe by investing in this must-own wool jumper from Andersen-Andersen. Team with selvedge denim and workwear boots to create an outfit. 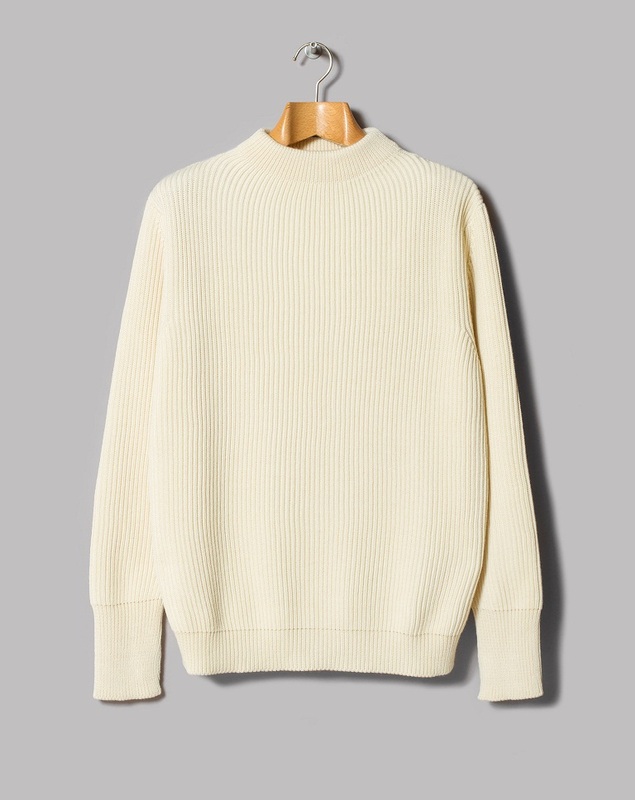 Oi Polloi, £219.